Welcome to Soma Bay, one of the most beautiful resorts in the Red Sea region. Turquoise blue waters, sandy beaches and perfect weather attract guests all year round, and the entire area is full of activities for visitors to enjoy. Whether you are in Egypt for a relaxing getaway or wish to fill your holiday with exhilarating water sports, guests at Kempinski Hotel Soma Bay will find everything they could ever need nearby. Complimentary buses around Soma Bay are also available to guests of the hotel - simply speak to the front desk to organise your transport. 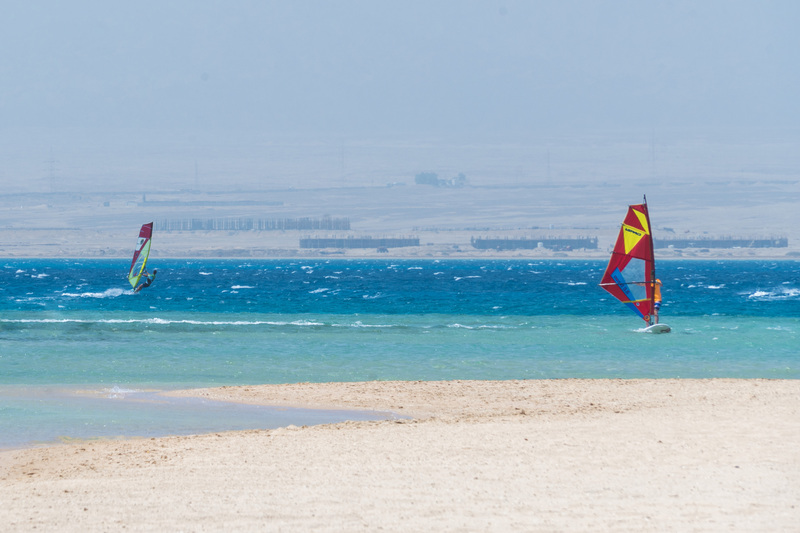 Surrounded by the sea, there is an endless supply of water-based activities around Soma Bay. 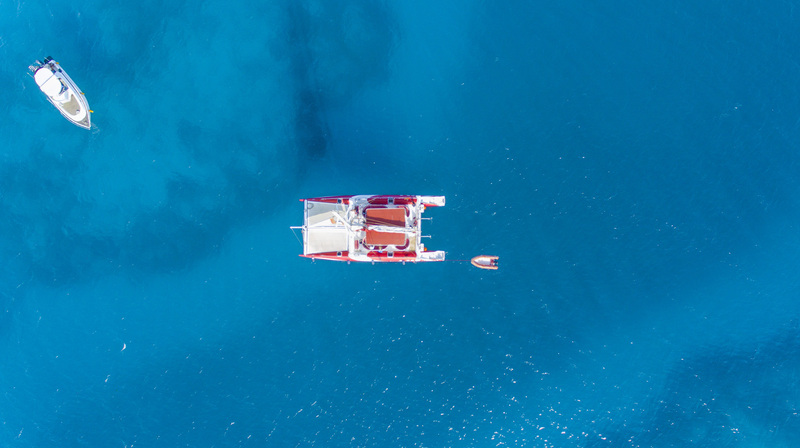 For those who want to observe the beauty of the ocean, a selection of boat trips - including voyages on catamarans and glass boats - are available to board in the area. Feel the refreshing breeze as you embark on your journey, and admire the idyllic shore from afar. If you want something a little more fun, why not hire a banana boat? Great for families and groups, it is a great way to cool down in the heat. Children will also love the Soma Splash Aqua Park - entry is even free for kids up to 6 years old. Here you will find an impressive selection of large water slides and organised activities hosted by attentive staff. Snorkelling trips run regularly as part of our own exclusive hotel activities program. Guests can explore the colourful world under the sea and learn all about the creatures beneath the water. Scuba diving in the local area is also available via a highly recommended third-party company. For watersport enthusiasts, try wakeboarding, parasailing or kite surfing. 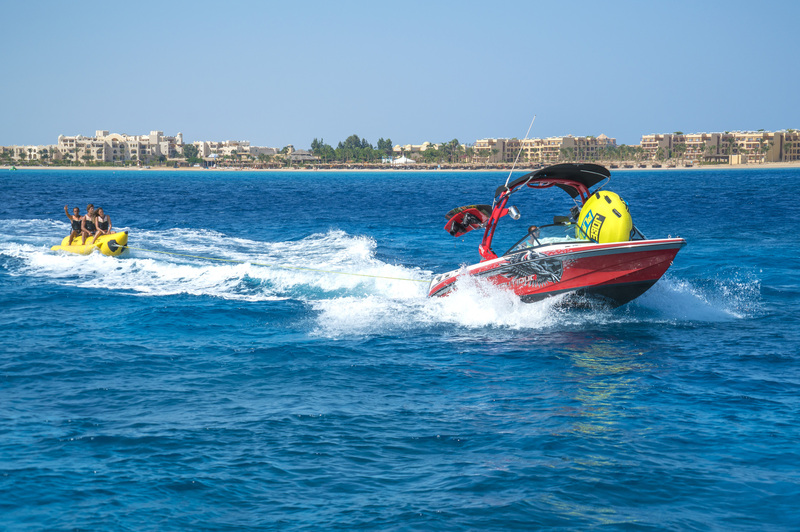 With the Red Sea Mountains close by, Soma Bay enjoys some of the best conditions in the world for the sports, with shallow clear waters, refreshing winds and huge stretches of water. Whether you are a beginner or more advanced, our guest relations team will be able to find something suited to your ability. Soma Bay is known for its golden beaches, where guests can watch the sparkling waves ripple along the shoreline under the warm sun. Relaxing is easy in Soma Bay, but if you are looking to add a little luxury to your break, a visit to The Cascades Spa & Thalasso is a wonderful experience. 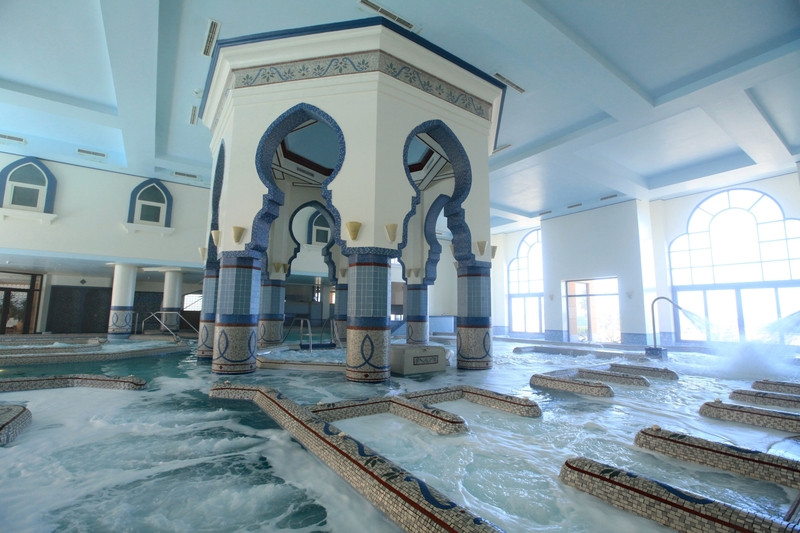 Rated the best spa throughout Egypt, and one of the largest in the world, guests can unwind and enjoy a range of world-class treatments, including a selection of targeted massages and energizing body scrubs. Recreational activities in the area also include shopping in the Soma Bay Marina shopping centre - ideal for some retail therapy - or a visit to The Cascades Championship Golf Course. 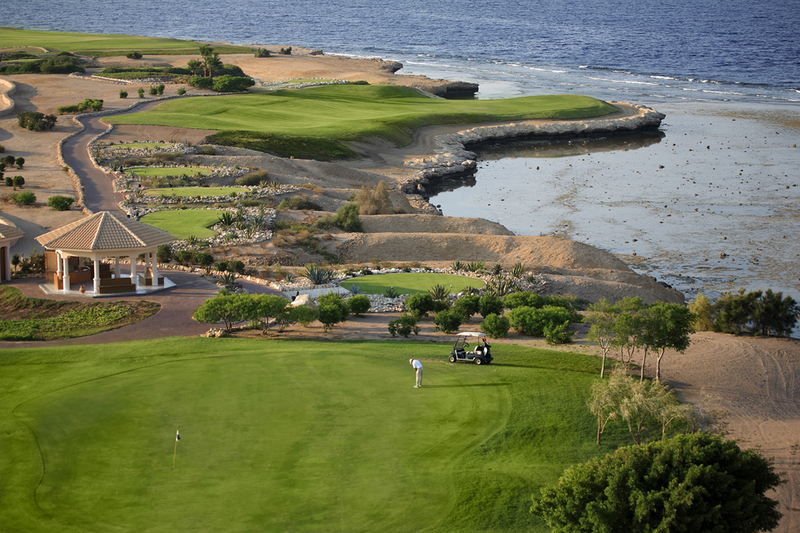 Spend a leisurely afternoon at the award-winning 18-hole, par 72 course, which is suitable for both amateur and professional golfers. Nightlife in the Soma Bay area is great, especially along the marina. We recommend beginning your night in the hotel with a cocktail in our Sultan Lounge, before exploring the selection of fine restaurants and bars in the area. SoBar is not to be missed, where celebrity chef Andrew Mitchell from Cairo prepares his flavoursome dishes for guests. 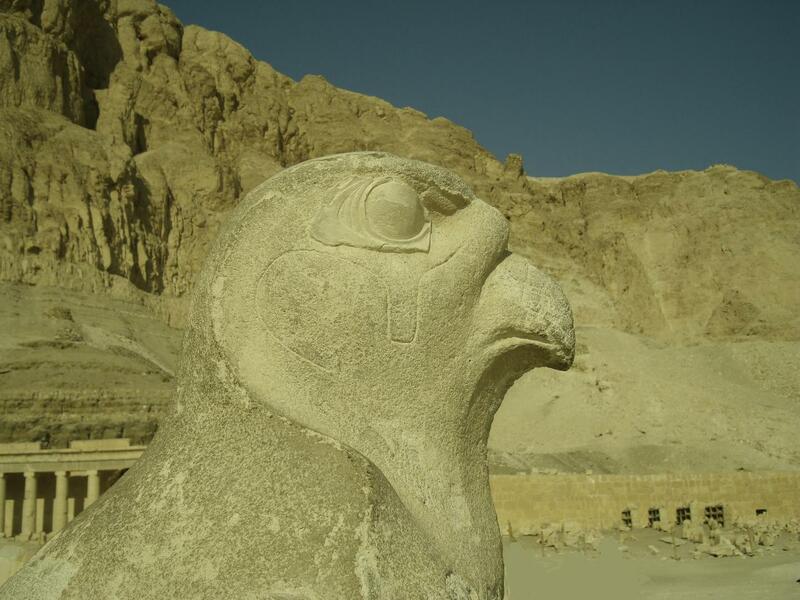 Soma Bay is also a manageable distance away from some of Egypt's most well-known locations. 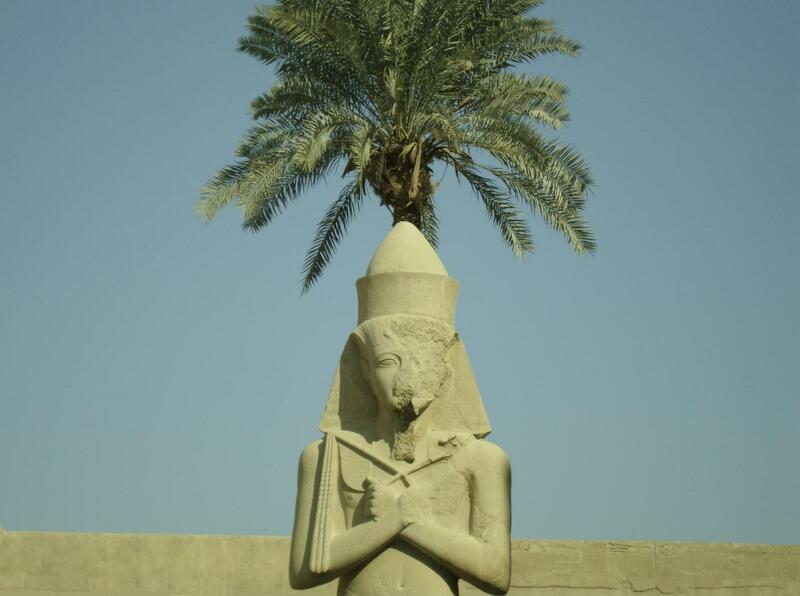 From Cairo to the ancient city of Luxor, guests can go deep into the land of the Pharaohs or explore Egypt's wilder side on a safari by heading out on a nearby excursion. Bookable through our concierge team and available at a discounted price for Kempinski guests, you can view the entire list of one-day excursions recommended by Kempinski Hotel Soma Bay here. Activities can also be booked through our Guest Relations team, just get in touch before or during your stay and we will help you to organise a fun-filled trip for you and your party. Email gr.somabay@kempinski.com to speak to a member of our team.